One of the Old World’s most famous and beloved grape varieties is little more than a footnote in Washington, but a thirst for Tempranillo is beginning to grow. 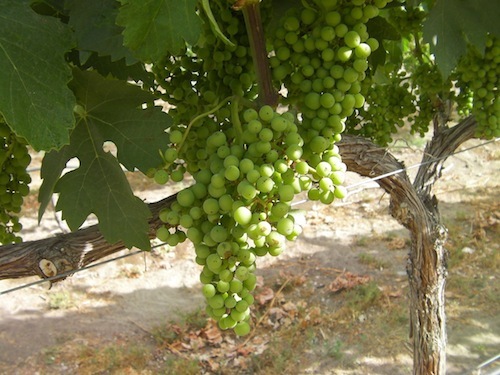 The red grape of Spain’s Rioja and Ribera del Duero regions is the fourth-most-planted grape variety in the world at more than a half-million acres of vines. That’s enough for the Tempranillo Advocates Producers and Amigos Society (TAPAS) to celebrate with International Tempranillo Day, which takes place Thursday. In Washington, there’s ample reason to lift a glass because Tempranillo is gaining a following, even though the rich, rustic red is made on a small scale. Perry and her husband, Milum, began planting their vineyard in 2002 and opened the winery in 2005. Today, they have 3 acres of Tempranillo, which translates into a few hundred cases of a Tempranillo-based blend and two varietal bottlings. Perry, a former winemaker at Chateau Ste. 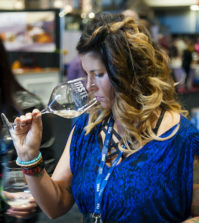 Michelle, knows that even with a south-facing vineyard overlooking massive Lake Chelan, her Tempranillo is on the edge of viticultural viability. In the 13 ensuing years, however, they’ve seen damage only once, and that was from an early fall frost in 2009 that cost them several vines. 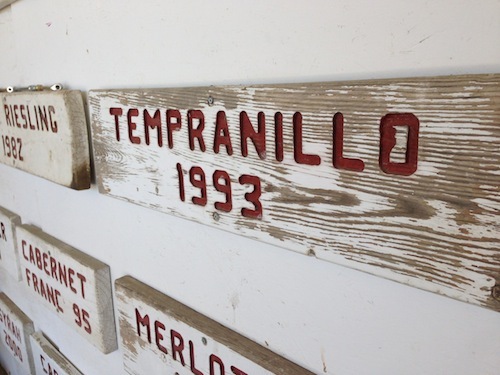 Mike Sauer planted Tempranillo in 1993 at Red Willow Vineyard in the western Yakima Valley, making his vines likely the oldest in the entire Pacific Northwest. 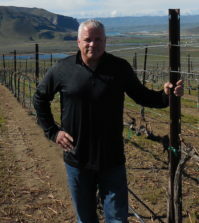 Sauer, known for planting the first Syrah in Washington (in 1986) and some of the earliest Sangiovese and Viognier, put about 40 vines in the ground as an experiment. During the early 1990s, Sauer was always looking for different varieties to try, and he ran across Tempranillo in a catalog from the University of California-Davis. It listed the variety by the name of Valdapeñas. Sauer still has just a small amount of Tempranillo, and he sells it all to Eight Bells Winery in Seattle. Farther down the Yakima Valley in Prosser, Gordon Taylor of Daven Lore Winery is bullish on the variety. He’s been making Tempranillo for four years, bringing in grapes from nearby Upland Vineyard on Snipes Mountain, which is farmed by the Newhouse family. Taylor makes perhaps 100 cases of Tempranillo per year, and it’s a favorite with his fans. Tempranillo, whose name comes from the Spanish word temprano – which means “early” – lives up to its moniker in Washington, Taylor said. He typically brings it in about the same time as Merlot, which is one of the earliest red varieties harvested each year. He said it ferments well, and he often blends it with a bit of Syrah, Merlot and Petit Verdot. 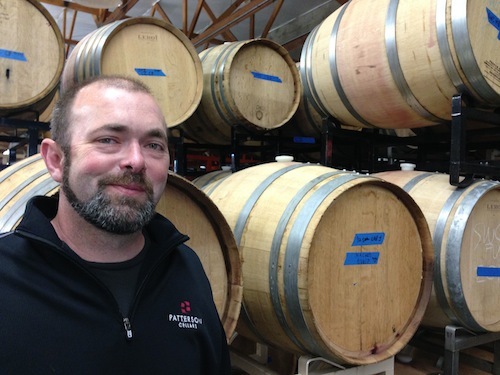 At Patterson Cellars in Woodinville, owner John Patterson has been making Tempranillo for a half-decade. 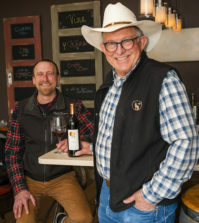 Until this fall, he got his Tempranillo grapes from Elephant Mountain Vineyard in the Rattlesnake Hills district of the Yakima Valley, but he now uses Red Heaven Vineyard on Red Mountain, primarily because it ripens a few weeks earlier there. 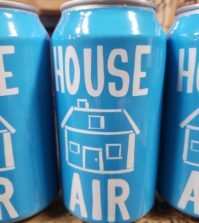 In fact, he probably would not have begun making Tempranillo had it not been for Joe Hattrup, owner of Elephant Mountain, who had a bit of the variety available at the end of a harvest. Patterson tastes a lot of Riojas to see how his wine stacks up, and he has noticed the Washington versions tend to be a little bigger and darker, though they show off typical aromas and flavors of strawberry and raspberry, as well as tobacco and dried herbs.